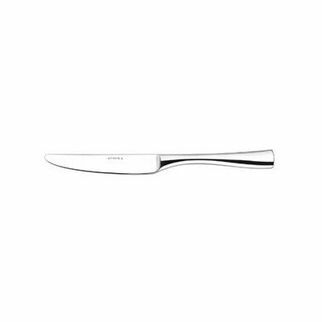 Athena Hugo Table Knife 240mm is also available in the following variations of colour or size. 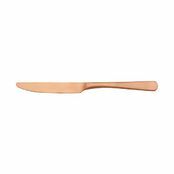 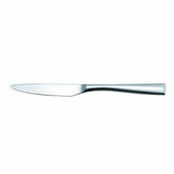 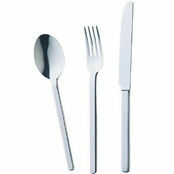 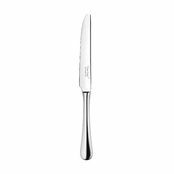 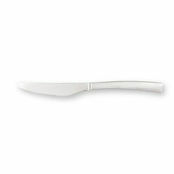 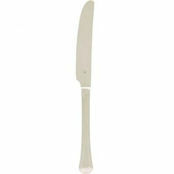 Below are other products that are similar to Athena Hugo Table Knife 240mm. 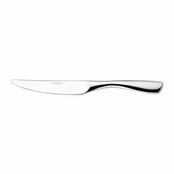 Contemporary yet a timeless shaped handle offering endless possibilities. 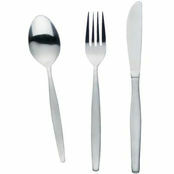 18/10 stainless steel with high mirror polish giving a brilliant finish.